The final phase of education at Naperville Christian Academy is the Rhetoric stage (grades 9-12). These capstone years focus on the excellence of the student as a producer of both written and verbal sentiments. 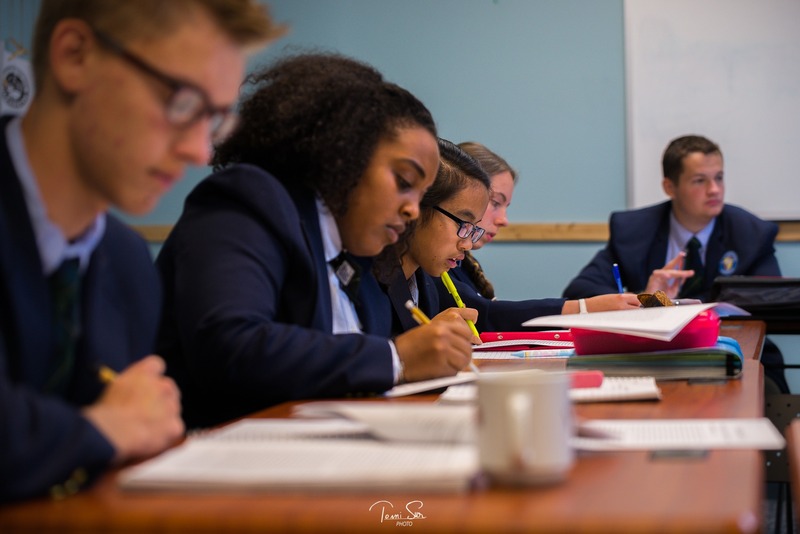 The students engage in regular debate in humanities, share reflections on personal beliefs in Bible/Theology, investigate the realms of science and math, and translate and recite primary sources in Latin and Greek. 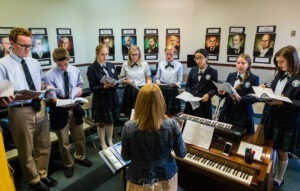 These final years are designed to allow the students to go out from NCA ready to flourish and achieve great things at any university or profession of their choosing.